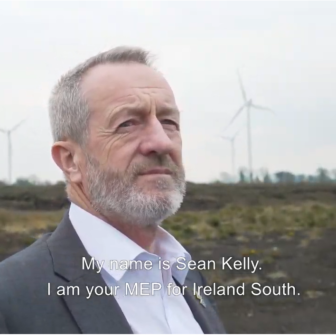 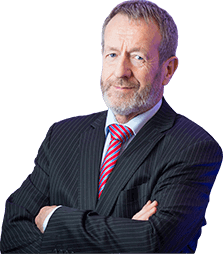 MEP for Ireland South and leader of Fine Gael in the European Parliament, Seán Kelly, will next week host a public meeting in Tullamore on Bord na Mona’s decision to transition away from the use of peat in power stations. 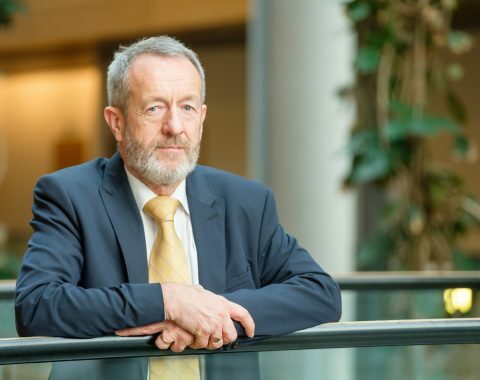 MEP for Ireland South and Fine Gael’s leader in the European Parliament, Sean Kelly, has criticised the move by Venezuelan President Nicolas Maduro to refuse entry into the country of four MEPs from the European People’s Party (EPP) Group. 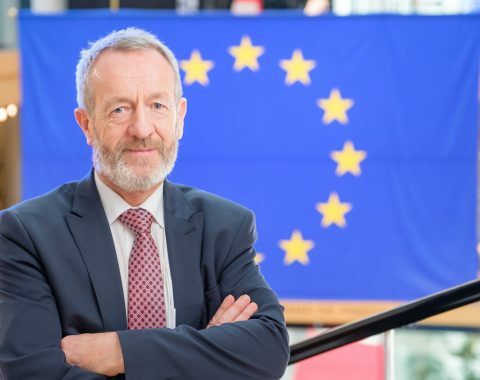 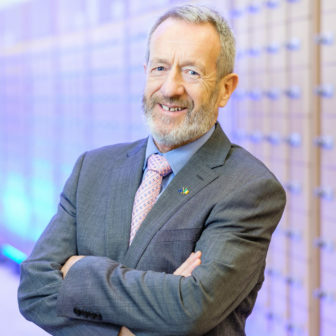 MEP for Ireland South and Fine Gael’s European Parliament spokesman on International Trade, Sean Kelly, has welcomed today’s approval in Parliament of the recently finalised Free Trade Agreement between the EU and Singapore. 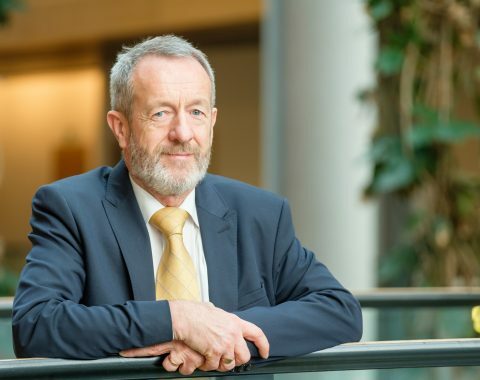 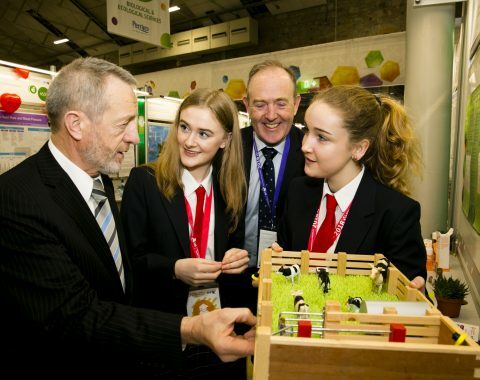 MEP for Ireland South and leader of Fine Gael in the European Parliament, Seán Kelly, has called for strengthened efforts to encourage women to pursue careers in science. 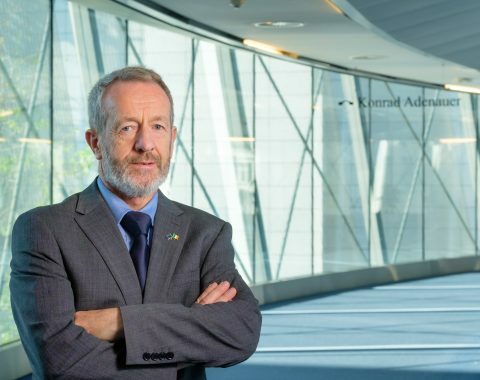 Leader of Fine Gael in the European Parliament and Ireland’s only Member of the Parliament’s Industry & Research Committee (ITRE), Sean Kelly, has called for a clampdown on online harassment, as part of International Safer Internet Day today.